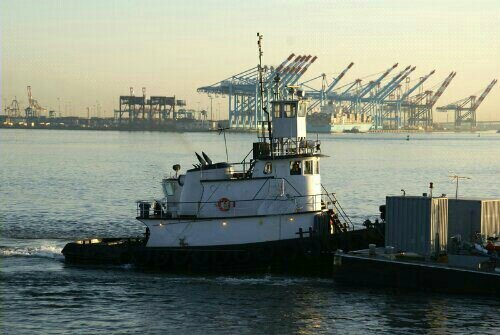 1600 hp Tugboat | Bourg Marine, Inc.
Max. Horsepower: 680 HP each engine. 1500 HP total (to include Kort Nozzles).